Get involved…and get a free consult along the way! As mums (and mums-to-be) your support and real-life every day feedback is needed for an information gathering project conducted by Barbara Jones. 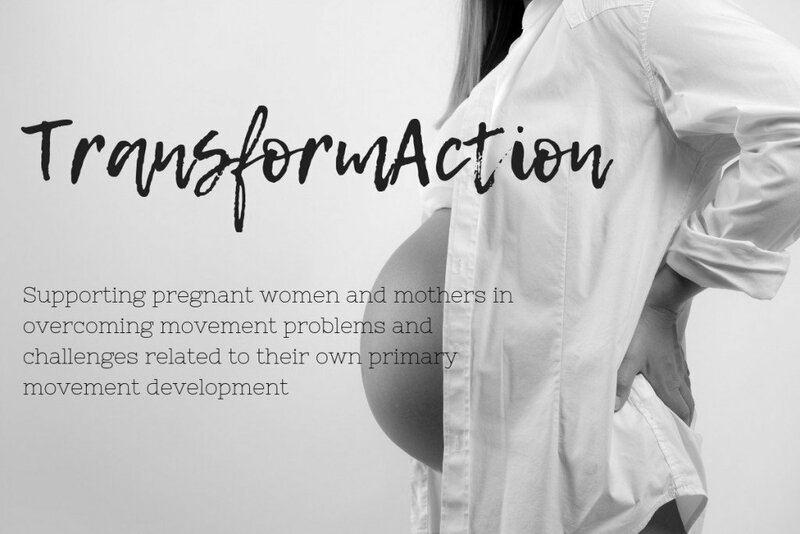 Barbara is developing TransformAction, a practical Feldenkrais Method based workshop series, which is focused on supporting pregnant women and mothers in overcoming movement problems and challenges related to their own primary movement development. The aim is to help women obtain more energy and be role models for their children with regards to positive movement practices. Barbara Jones is offering FREE 20 minute confidential consultations, preferably over Skype or Zoom, to anyone who would like to take part in this project. You will receive a preview of the topics of discussion and as thanks for your participation you will have the opportunity to focus on one particular issue which you would like guidance on. Please contact Barbara by email on brjsoma@fastmail.com by Monday February 11th with ‘TransfomAction study’ in the subject line – and she will send you a copy of the introduction email and scheduler. For more details on Barbara and the work she does, have a look at her website.